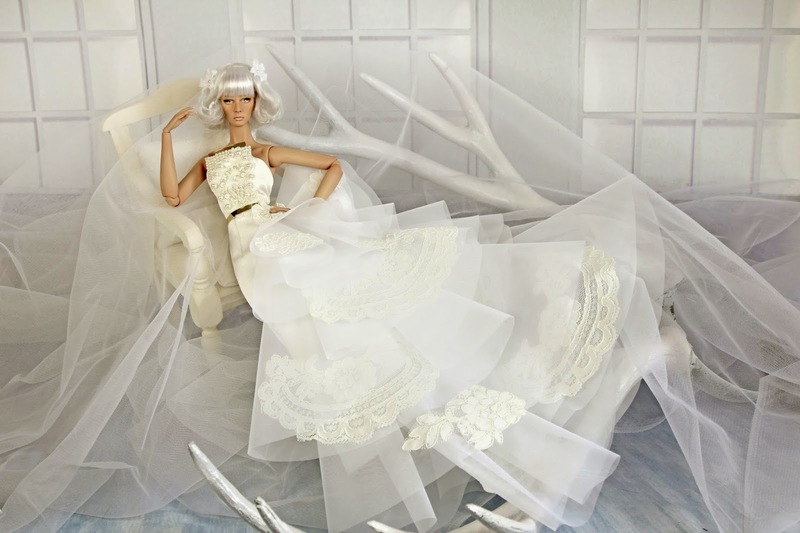 ©2012 DéMuse Doll. All rights reserved. Powered by Blogger.